After a decade in the fitness industry, Dr. Hogan understood the importance of health. He wanted to go into medicine and completed his undergraduate education at Eastern Washington University. 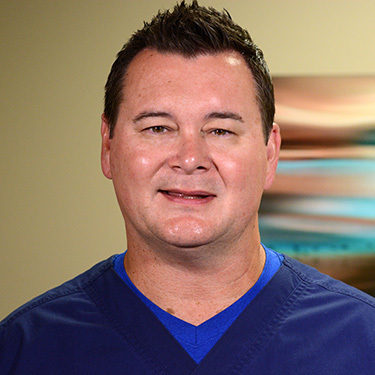 “I wanted to make people feel and function better so that they can do the things they like to do.” Chiropractic was the best fit, so he enrolled at Life University to earn a Doctor of Chiropractic. Dr. Hogan volunteers at various sporting events like IRONMAN® triathlons, the U.S. Figure Skating Championships and the United States Olympic Committee. He sees a broad range of people, from those with everyday back and neck pain to elite athletes. When he isn’t in the office, Dr. Hogan serves as a taxi driver to his two sons, who are involved in different sports. He practices what he preaches by staying fit and training. In his spare time, he likes waterskiing on Lake Washington and walking his French bulldog, Winston.